In 2008, Steve Demeter claimed the App Store was suffering from market oversaturation. At the time, there were 6,000 apps available and mobile app developers were moving quickly to take advantage of the App Store gold rush. Despite Steve’s claim, those early days of the App Store proved to be the route to riches for many developers building for the new platform. Most apps were pay-to-download and monetization was simple. 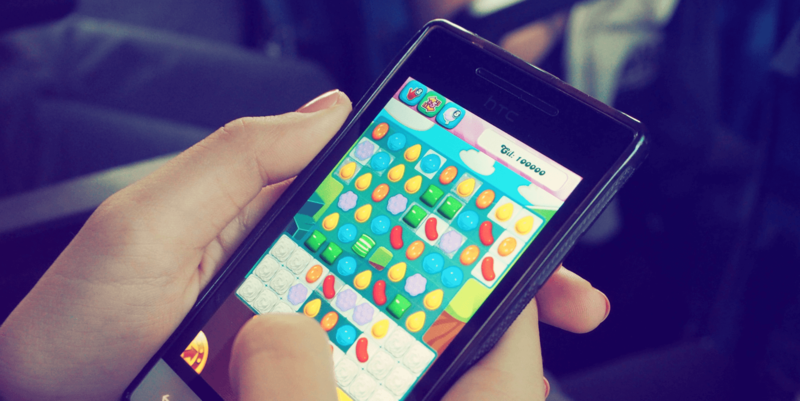 Super Bowl Ads Included 3 Mobile Games: How Can They Afford It? The press was awash with stories of indie developers making millions of dollars with simple mobile games and apps. One developer hacked together the infamous I Am Rich mobile app that did nothing but display 4 lines of text. It sold 8 copies at $999 each. It all seemed so simple. The App Store was driven by hype. It was the same hype that drove the iPhone to dominant market share. There was a new future, where people were using mobile phones to do anything and everything. They were playing games, taking photos, browsing the mobile web and doing business. Apps were the kernel to this future. The explosive growth in mobile apps has continued for the past 9 years. The store reached 100,000 apps by the end of 2009. 1 million apps by October 2013. And, today in 2017, there are more than 2 million apps to choose from. The way apps make money has also changed. Instead of users paying per download, most mobile apps now use the freemium model to generate revenue. They sell in-app purchases and subscriptions to monetize users over a longer period of time. It is arguably the freemium model that has been most revolutionary. Not only is freemium a monetization mechanism, it is also a distribution mechanism. Apps rely on a small number of paying users to generate revenue but benefit from a large audience of free users that help with distribution. With the move to freemium and the rapid growth in mobile apps, it is more difficult than ever before to build a profitable app. App revenue is growing year on year, but it is becoming more concentrated. 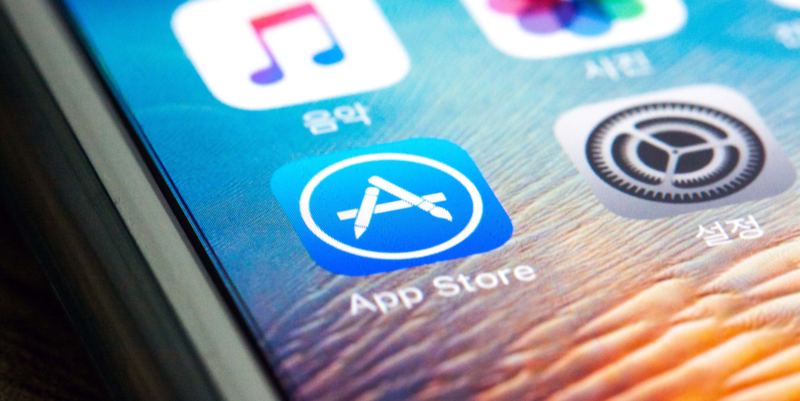 A small number of app developers are getting an increasingly larger slice of the pie. Paid marketing is becoming a hugely important factor in a mobile app’s success. With a large number of mobile apps to compete with on the App Store, paid marketing is arguably the only way to scale the distribution of a mobile app. Over the past few years, we have seen app developers become more aggressive in their marketing. Supercell is spending millions of dollars on TV advertising campaigns and taking over tube stations to market Clash of Clans. Apple recently launched their Search Ads platform, allowing developers to advertise their mobile apps on search pages. This change will make organic discovery on the App Store less relevant going forwards. In this new era, you should expect to pay for your installs. Contrary to popular belief, the distribution of mobile apps is not “zero margin”. There is a significant marginal cost in user acquisition and this makes monetization for freemium apps even more important. A freemium mobile app today faces significant challenges. It is a difficult balancing act between the cost of a user acquisition and long-term monetization. The margins are becoming ever smaller.